Are DDF Skin Care Products Right for You? 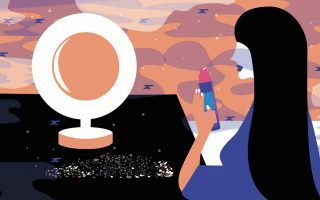 The last several decades have seen a wave of skin care product lines being founded by doctors and dermatologists, including DDF, a company founded by Dr. Howard Sobel. Launched in 1991, DDF stands for Doctors Dermatologic Formula. The main idea behind the company’s skin care line is to target skin problems by focusing on specific causes of aging, acne, hyperpigmentation, sensitive skin, and much more. Although this may seem like a straightforward approach – figure out the problem and then find the right ingredients – there are many skin care products on the market that actually don’t closely match ingredients to causes of skin problems. 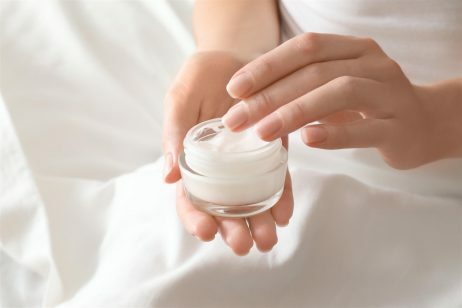 For example, many facial creams, serums and oils are simply formulated with generally-accepted chemicals (think olive oil or aloe vera), without a focus on unique skin care needs. DDF, on the other hand, claims to take a highly focused approach to skin care by formulating product lines around major skin problems. DDF was founded on the principle that skin care products are most effective when they target the root cause of a problem. For example, the root cause of dark spots on facial skin (as well as on the neck and hands) is UV radiation in sun rays. According to DDF, in order to address this problem effectively, it’s not enough to just find a way to brighten the skin. Instead, the skin care routine must focus on prevention of further damage through effective sun screens, while at the same time exfoliating the skin, to gradually remove the damaged skin cells. With this approach, DDF has developed a number of products to target aging skin, sensitive skin, acne, and more. Further, to help customers find the best skin care products in the DDF offering, the company offers an online skin questionnaire which helps narrow down the research. However, it’s important to note that this personalized skin analysis can be a useful tool, it should not replace an actual consultation with a dermatologist. A trained doctor can help you identify problems that an automated tool simply cannot, and may even be able to catch serious health concerns early. For example, the DDF analysis tool isn’t an effective way for identifying skin cancer or figuring out if dry skin is the result of serious kidney problems. DDF Advanced Eye Firming Concentrate: This DDF cream is formulated with ingredients like turmeric, to address dark undereye circles and scars; glycerin, to moisturize the skin; and caffeine, to remove the dark patches under the eyes by shrinking blood vessels. Further, the presence of caffeine may temporarily reduce the appearance of under eye bags. However, at a cost of $88 for just half an ounce, this DDF cream may not be for every skin care budget. Pro Retinol Complex: To address an inefficient skin shedding process, DDF offers a retinol cream to stimulate the natural removal of dead skin cells. This can benefit aging skin by reducing the appearance of wrinkles, and can reduce the appearance of scars. 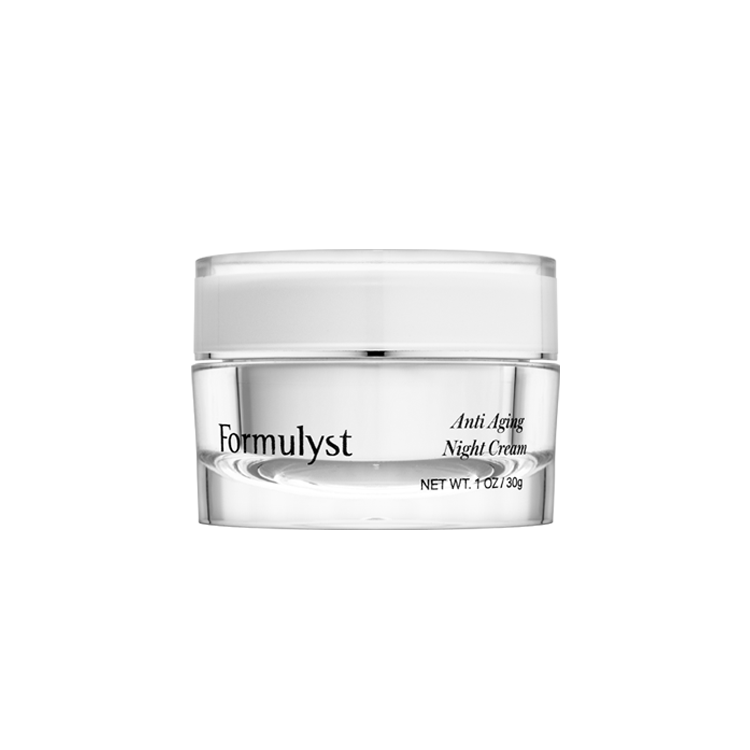 In addition to retinol, this cream contains other active ingredients, like vitamin B3, to improve skin elasticity, and vitamin C, an antioxidant. The cost of this DDF retinol cream is $65 for almost two ounces. To address acne, DDF also offers a number of creams and cleansers to address pore clogging and excess oil. DDF Benzoyl Peroxide Gel: This acne gel is formulated with benzoyl peroxide, to reduce excess oil that can cause breakouts. However, at 5% benzoyl peroxide concentration, this product must be used with caution, as one of the side effects of this DDF gel can be excess dryness that leads to oil overproduction. Glycolic Exfoliating Oil: Another DDF acne product is a skin treatment with 10% glycolic acid, and 2% salicylic acid. The benefit of a product like this is that the glycolic acid can cleanse the pores and reduce the appearance of acne scars through chemical exfoliation. Salicylic acid is another common acne ingredient that is valued for its ability to break down sebum plugs in pores. At $55 for 1.7 ounces, this DDF acne product can be a viable long term solution for individuals with troublesome breakouts. Although the manufacturer offers a place to leave DDF reviews on the company website, it’s always advisable to look for customer feedback on third party websites. Further, when considering reviews, a good rule of thumb is to look for feedback from customers who mention their age and skin condition. For example, even if someone leaves a bad DDF product review, it could be because their skin concern was simply not addressable with a topical product. If an individual has sagging skin due to loss of facial volume, then it’s unlikely any cream will make a drastic difference. There are several ingredients in DDF skin care products that may cause an adverse reaction. For example, benzoyl peroxide can over-dry the skin, salicylic acid can cause irritation, glycolic acid can bring about redness, and the list goes on. However, the likelihood of a side effect depends on your unique skin situation and needs. Therefore, it’s vital to speak to a doctor before trying DDF products, and not simply rely on the DDF online questionnaire for your skin care routine. I use DDF Brightening Cleanser daily. Great product, good price. For the money it seems to be doing a great job. I have been using DDF skin care products for years. I did not know this brand was owned by P& G. Seems like they own everything. The Eye Firming Concentrate is my favorite eye cream and I also very much like the restoration night serum. Slightly more expensive than most skin care products but worth the few extra dollars. DDF products are okay. Considering the price point, you cant ask for more. I wont be writing a glowing review because I have seen better results using luxury skin care products. Avoid ddf wrinkle relax. Ty ddf revolve 400x. Yet to try the advanced firming cream. I will give DDF a 6/10. I love DDF skin care but not the price. I noticed they always have discounts on their website though. I really want to try the micro polishing system but I just cant afford it. My mum DDF Advanced Firming Cream and she swears by this product. Does anybody know where you can get DDF skin care coupons? I saw a section on their website at checkout but nothong on where to find these. All in all I will give DDF skin care the same score you gave them in the review. I’m 55. DDF makes my skin silky smooth. It is like putting silk on your face. Seriously. Try their moisturizing cream. DDF is amazing. I wouldn’t use any other skin care product after switching to DDF. I have combination skin so I think I should try DDF products. I have head good things about their glycolic cleansers. I would like to clear up my breakouts in my tzone area. May I know if anybody has had remarkable success with this problem with ddf or another skin care product? I’ve been using DDF skin care for four years now and I love their products. I dont use any other brand apart from DDF. I use their overnight products and my skin wakes up looking fresh and glowing. 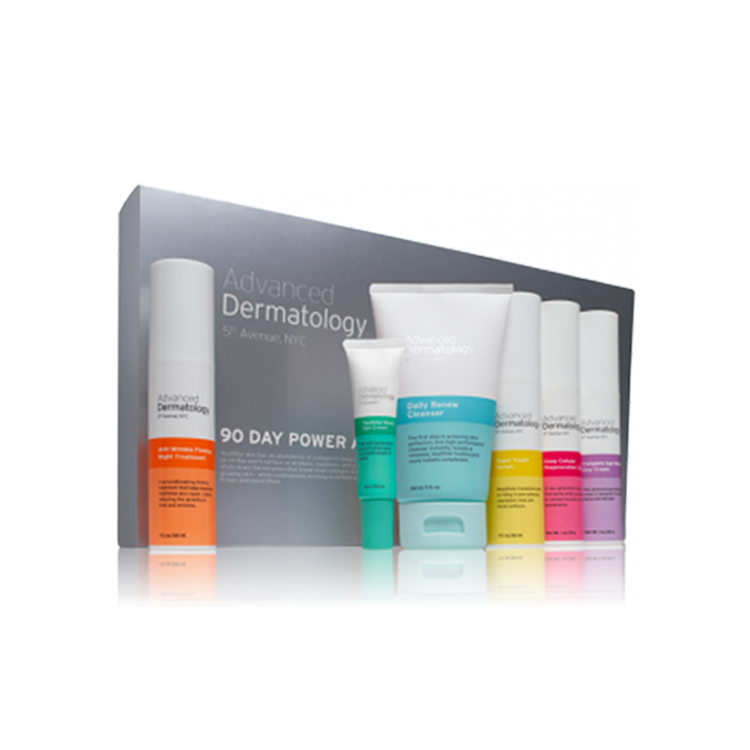 I like the brand because it was developed by a dermatologists who of course understands the skin better then most others.